Three Cheers for Upper Darby! 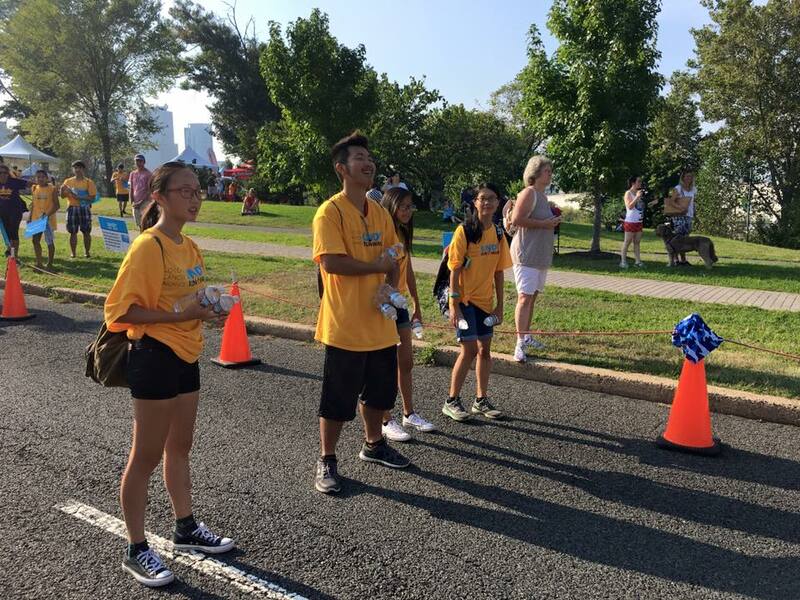 This Saturday, students from the Upper Darby Arts and Education Service club volunteered at the UNDY Run/Walk, hosted by the Colon Cancer Alliance. 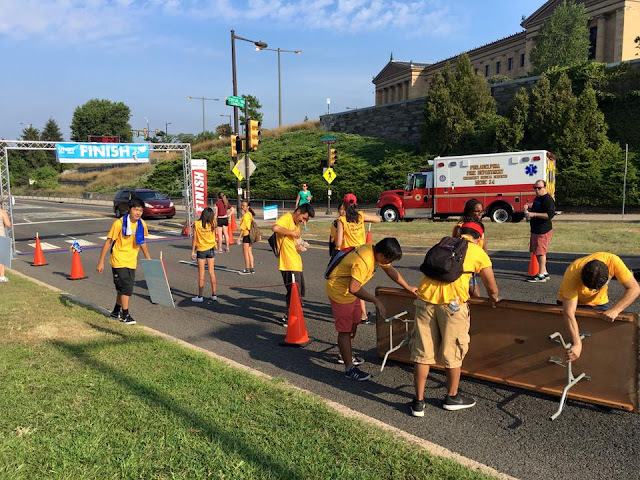 Despite the humidity and hot sun, the students woke up early in the morning to set up, cheer on runners, and handed out water bottles to runners. 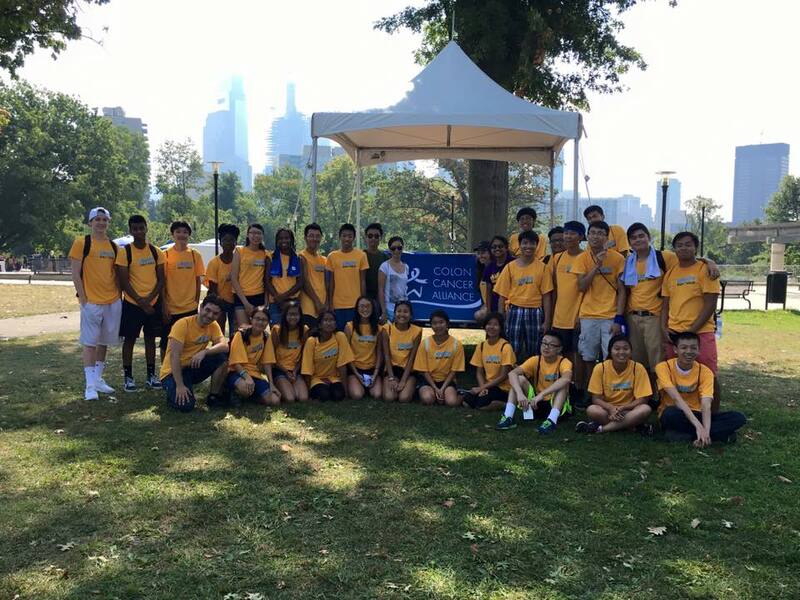 Thank you to the Colon Cancer Alliance for having the service club! Service Club is open to all students! Meetings are Wednesdays after school in room 251.